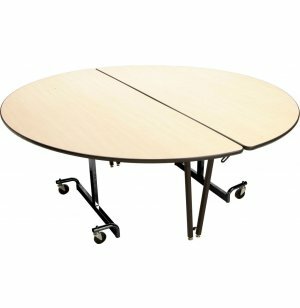 Mobile Round Cafeteria Table - Black Legs 72" dia. This extra large, 72-in. 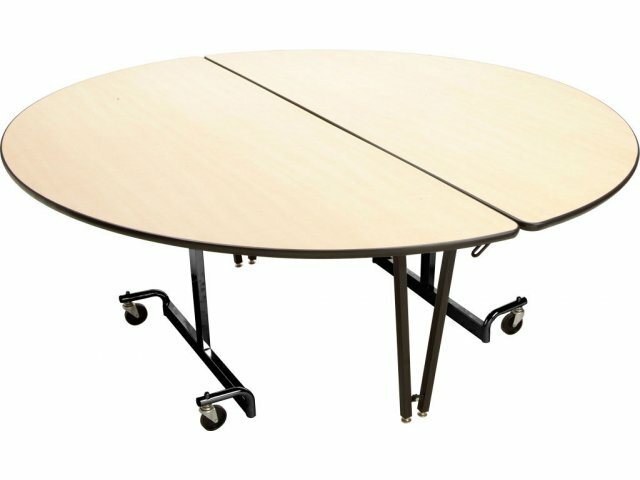 diameter cafeteria table from Mitchell Furniture Industries affords plenty of space for eight to ten people. 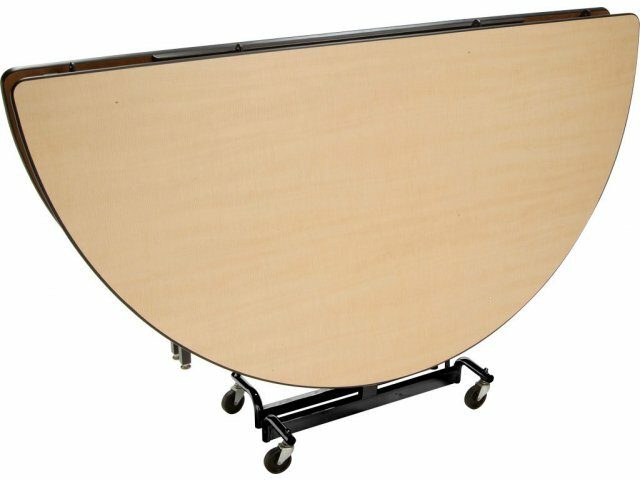 The durable, powder-coated frame will last for many years to come.